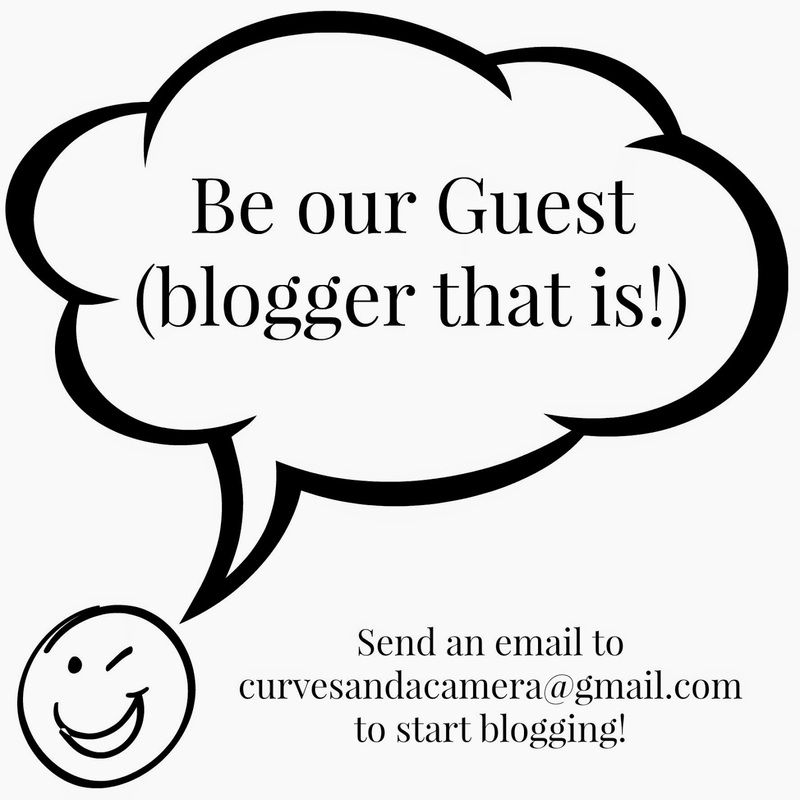 If you are interested in guest blogging on Curves and a Camera please send me an email to curvesandacamera@gmail.com and let me know what you would like to blog about. I'm also available to guest blog on your site.Please contact me via email and we can discuss the details. Happy Blogging! !